Ever since I first learned of affiliate marketing, it had always been a dream of mine to earn a consistent income with it. Fortunately, I was able to do just that and transition from a retail job to working for myself. It wasn’t until I decided on one strategy for earning income with affiliate marketing that things started to work out. I’ll share my experience in order to help you learn how to make a living with affiliate marketing as well. The way you earn a commission is by using special links called affiliate links that are provided by the company whose affiliate program you’ve joined. These links have a tracking ID attached to them. The tracking ID is what credits you for any sales made by anyone that clicks on your links and makes a purchase at the merchant’s website. 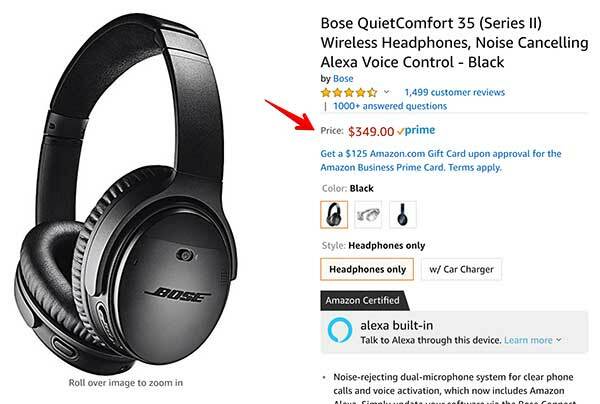 Now when I recommend these headphones on my blog using my affiliate link, I will earn a commission when someone buys those headphones using my link. There are hundreds of thousands of affiliate programs that you can join. Joining an affiliate program is free so be wary of any that charge a fee. You can find affiliate programs easily by doing a web search. If there is a product that you use or are interested in promoting, try going to the product’s website and checking the footer links. If there is an affiliate program, you’ll usually see it in the links at the bottom of the page. Besides searching online, you can also join an affiliate network. An affiliate network runs the affiliate programs for other companies. Example affiliate networks include ShareASale, PepperJam, Clickbank, and more. You can create landing pages that pre-sell the affiliate product that you’re selling and use PPC (pay-per-click) advertising to drive traffic to them. However, I feel a blog is one of the best ways to promote affiliate products or services. The primary reason is that your blog will be based on one specific topic which is your niche. Therefore, the readers of your blog will be targeted to your content. This increases conversions as those targeted to your content will be more responsive to what you recommend. One way to increase sales on your blog is by writing product reviews. I recommend promoting affiliate products that you use on a regular basis or have some experience with. It helps you to write genuinely helpful reviews. People that are searching for product reviews are seeking more information on whether or not a product is worth investing in. People in search of product reviews are in the buying cycle. They are highly likely to buy the product they are wanting more information about. Readers that land on your product reviews and find your content helpful in their decision-making process will likely click on your affiliate link and purchase the product from the merchant’s website. 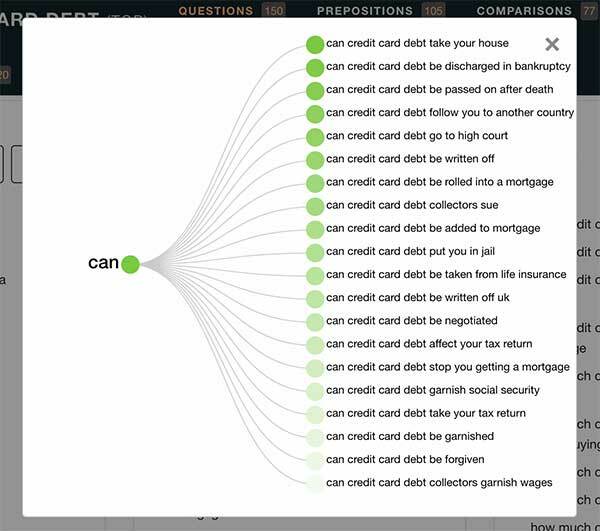 Another way to promote your affiliate links is by answering the questions people search for related to your niche. Google then returns several other queries that people have typed in. You can make note of these and create helpful blog posts about them. 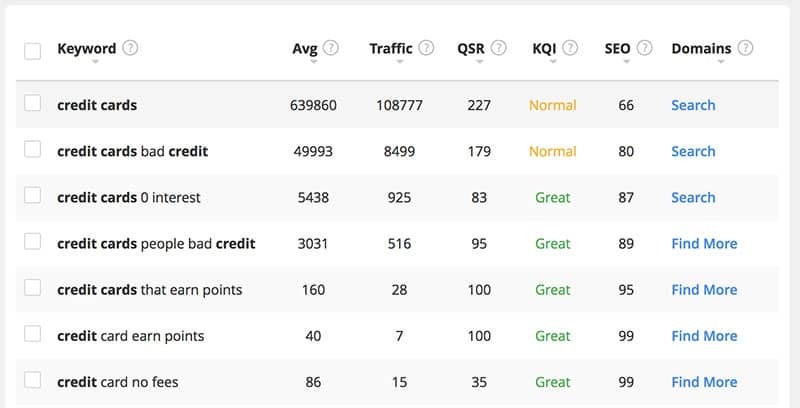 When using this tool I search for keywords with an average monthly search of 100+ and a QSR 100 and under. 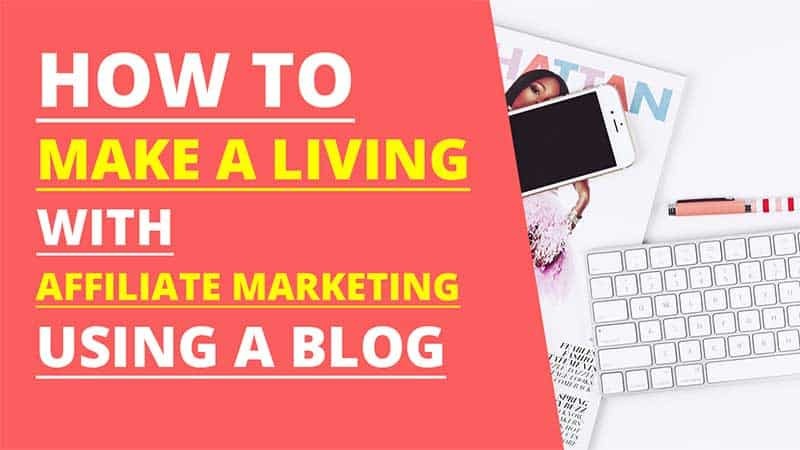 The reason why many affiliate marketers don’t pursue blogging right away or start with blogging and quit is that it is one of the slower methods of earning income online. You put a lot of work in up front and it pays off later. It requires determination and patience but it is so worth it if you stick with it. Of course, this is only an estimate and depends on a variety of factors such as your work ethic, the niche you choose, the affiliate products you promote, and more. Here are some of my tips for maintaining a profitable blog. Creating niche blogs has been one of the best things I’ve ever done in terms of creating an online business. Keep this tips in mind and there is no reason why you cannot accomplish the same. You don’t have to create a new blog post every day but you should be creating new content on a regular basis. Content is what makes a blog a blog. Content is what helps your audience find your blog and create new sales. Don’t become complacent in this area. A call-to-action can be a link or image that lets your readers know that there is another action that they can take. For example, if you want to let your readers know that they can learn more about the affiliate product you are promoting, you could link the text: click here to learn more about eliminating credit card debt. Place these call-to-actions within your content to help improve conversions. This can mean taking some online courses. Reading affiliate marketing blogs, following successful affiliates, and more. As for myself, I felt like I was able to make progress once I took a course related to creating niche blogs. The key is to never stop learning. A niche affiliate website course such as this can provide you with the tools, guidance, and skills you need to create a profitable blog.